Thanks to a change in the way Blizzard’s WoW tokens work, players can now farm World of Warcraft gold and apply it towards credit for Overwatch loot boxes, Heroes of the Storm character unlocks and Hearthstone cards. WoW Tokens are items introduced to World of Warcraft to give players a way to buy subscription time for in-game gold while giving others a legitimate alternative to purchasing gold from third-party websites. 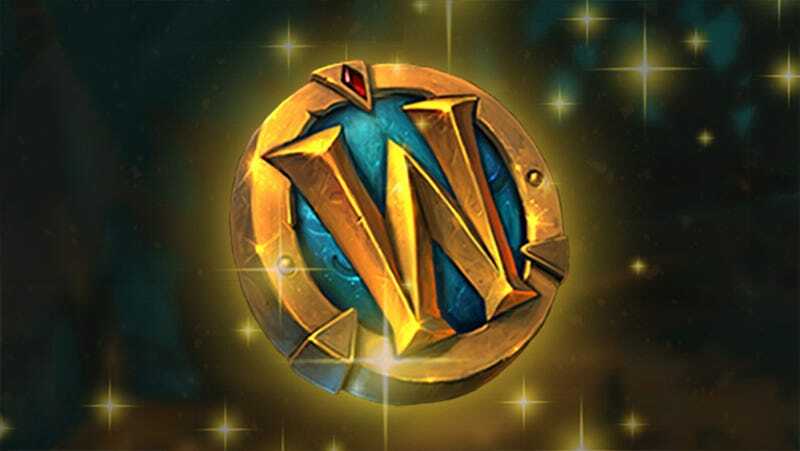 The player in need of World of Warcraft currency can buy a WoW Token for $20 in cash, then sell it for a fixed amount of gold in the game’s auction house (current asking price on North American servers is 62,393 gold). Players buying these tokens at the auction house would then redeem them for 30 days of game time. Starting today, players can trade those tokens for $15 of Battle.net credit instead of game time (amounts may vary by region). Here’s a video explanation of how that works. Depending on your World of Warcraft gold farming acumen, this could be a nice way to turn that lazy grinding time into extra in-game items or even full digital Blizzard games. Check out the WoW Token feature page for more info.